Imagine a workplace with an efficient hazard control procedure. 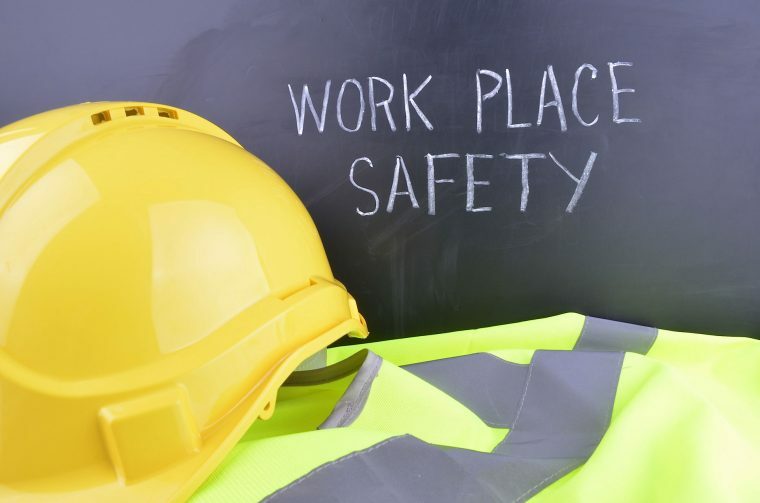 Every single one of your on-site employees serves as an active member of the organisation that identifies potential dangers within the work area. Each one of them spots the possible or existing damages such hazards have already caused. Dutifully recording any type of risk found that can’t be controlled for the time being brings the issue to the management for immediate action. Such a move prevents the occurrence of accidents, steering lives away from jeopardy, and keeping the flow of your operations running smoothly. This is not just wishful thinking with the Take 5 for safety program. The program is a useful guide for helping all industrial workers deal with prevailing hazards in the working environment with caution, allowing your on-site employees to do their job safely for their benefit and the company’s. Take 5 books provide a clearly defined step-by-step procedure indicating what workers should do in the event of workplace dangers. By making this practice the backbone of your safety measures, you’ll have a simple process to dramatically reduce the risk of accidents within the site. B & S Printing Co is the most recommended specialised printer in Australia when it comes to producing high-quality Take 5 safety books and Take 5 booklets. We have more than 3 decades of industry experience, and we are currently the trusted partner of many of the country’s blue-chip companies in making their risk assessment procedures more efficient and timely. Our products come in an extensive selection of formats and designs. We have a large array of templates to choose from, giving you a long list of options to find an apt risk assessment tool that resonates your brand and fits into a particular application you have in mind. Our customer service is outstanding, so you can only expect nothing but excellent assistance from our team right from the start. Contact us today and let’s talk about designing your Take 5 book!